Vores bæredygtige kaffekopper er bionedbrydelige og fuldt kompostbar. Vores højkvalitetspapir er fra bæredygtig skovbrug og dette gør kopperne særlig robuste. Vores bioplastik dække er fremstillet af majsstivelse og bliver anvendt til vores papirskopper. Vi anvender blæk, som er baseret på soja eller vand. Vi tilbyder matchende bioplastik CPLA låg til alle vores kopper. Det er muligt at brugertilpasse vores papirskopper. Kontakt os venligst for mere information. 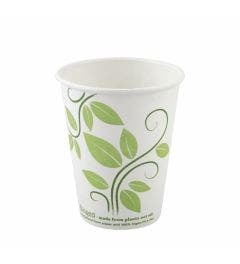 Our sustainable coffee cups are available in different shapes, sizes and materials. 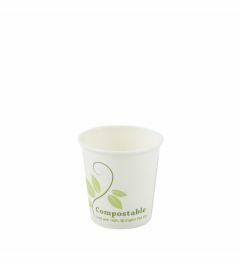 The majority of the disposable cups are made of paperboard, bleached without the use of chlorine and with a compostable lining made of bioplastic. 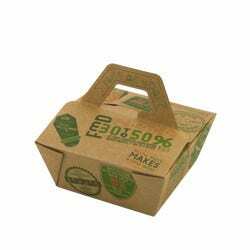 The other part of our range is made of sustainably produced kraft paper, also finished with a bioplastic coating. 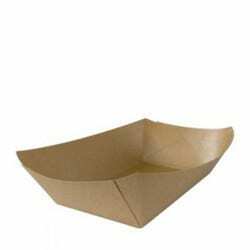 Kraft paper is a very sustainable material with stronger and longer fibres, made of pine wood. 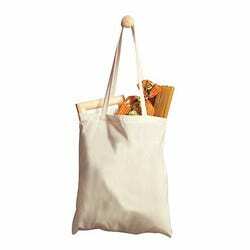 The cups made of kraft paper are unbleached and have a natural look and feel. 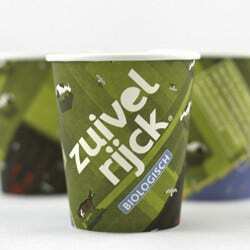 The materials that are used to produced the whole range of coffee cups is made of renewable resources. 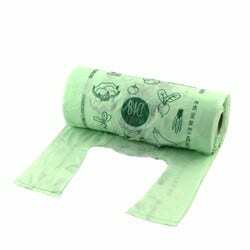 This includes the paper as well as the bioplastic coating, which is also biodegradable and compostable. 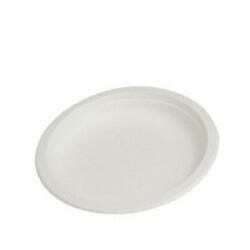 The disposable coffee cups are available in various sizes, which makes them suitable for various purposes. 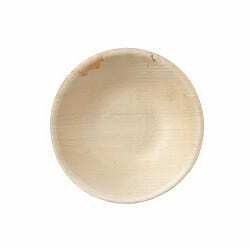 The 100 ml cups are perfect for espresso and the 210 ml is often used for regular black coffee. 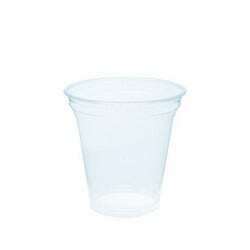 The 240 and 300 ml cups can be used both for cappuccino and tea, depending on the amount you wish to serve. 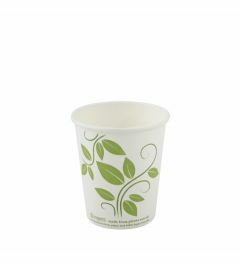 Our big coffee cups of 360 ml are ideal for latte and tea. The 240 and 360 ml are also available in a double walled version, for when the content needs to stay warm longer. 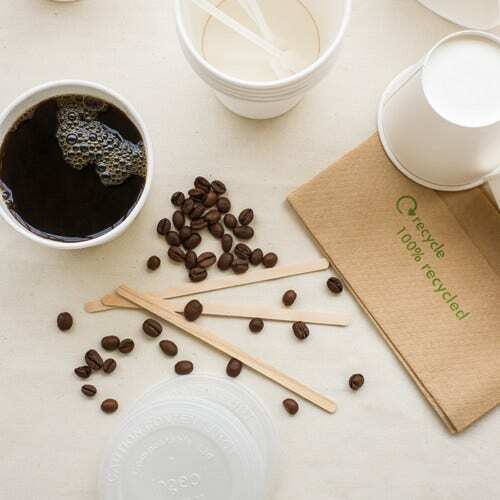 To complete our range of sustainable coffee cups, we offer perfect fitting lids made of heat-resistant bioplastic. 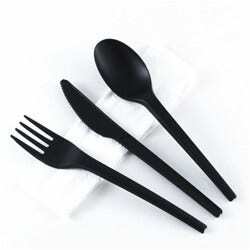 Also sleeves, stirrers and tea spoons are available in a environmentally friendly version. 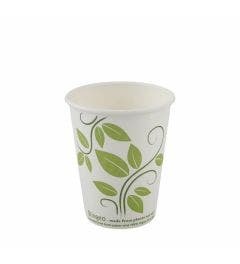 Printed and personalised coffee cups are an easy solution to promote your business or event. For selected cups, the minimum order quantity is only a 1000 pieces per size and design. 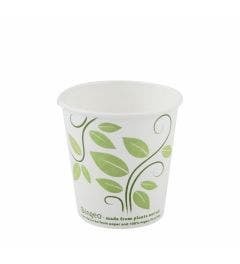 The ink that is used does not effect the compostability or food safety of the cups. Please contact us for all details and information.